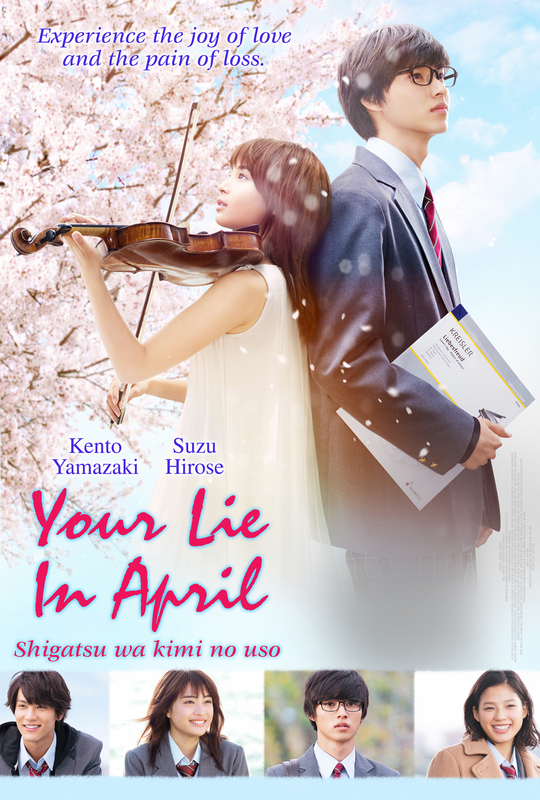 Award-winning and best-selling romantic manga series "Shigatsu wa Kimi no Uso" by Naoshi Arakawa is now a live-action film “Your Lie in April” starring promising young actors Suzu Hirose and Kento Yamazaki that will open in Philippine cinemas on December 7. 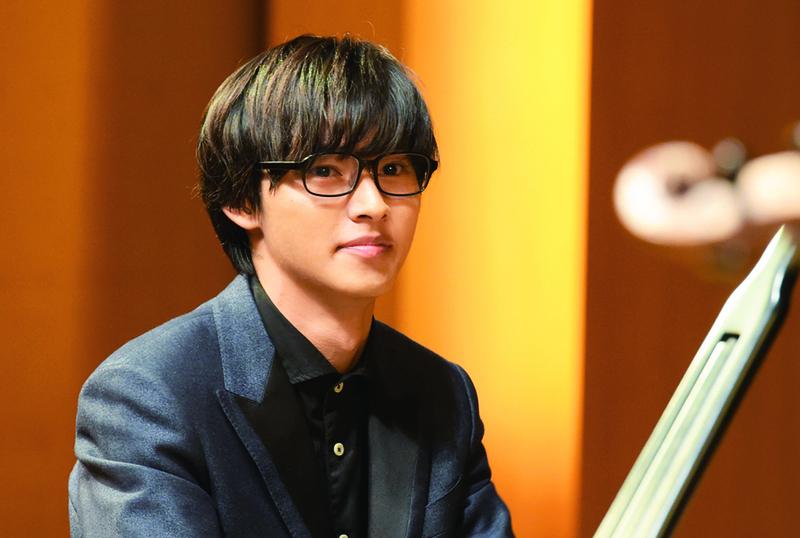 The much-awaited teen manga drama, “Your Lie in April” stars up-and-coming actors Suzu Hirose and Kento Yamazaki in a coming-of-age story inspired by music. The exciting cast includes Anna Ishii, actress and member of the popular girl group E-Girls and the hot, young actor Taishi Nakagawa. Their heartrending tapestry of love is not to be missed! 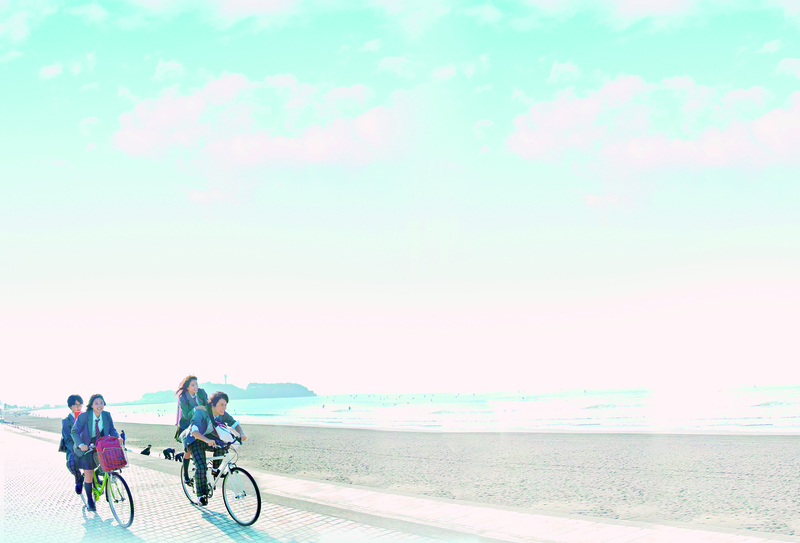 A master of the loves story genre, Takehiko Shinjo of “Boku no Hatsukoi wo Kimi ni Sasagu (I Give My First Love to You)” and “Kiyoku Yawaku (Beyond the Memories)” will direct the film. 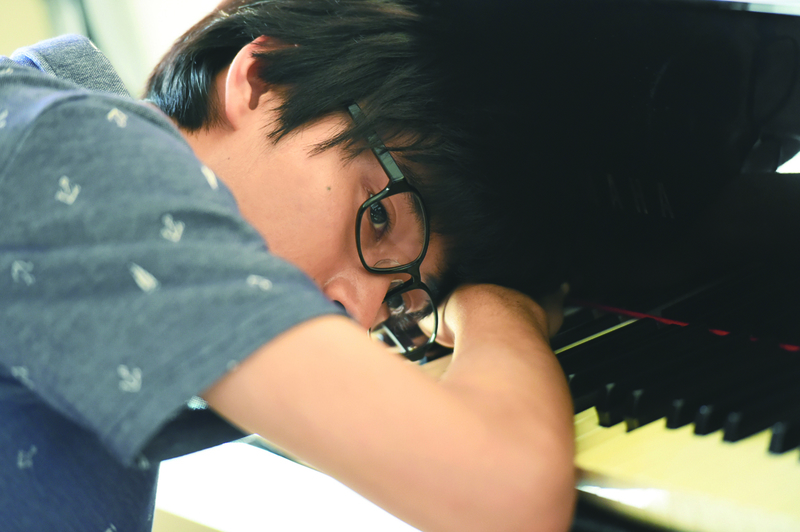 Director Shinjo describes “Your Lie in April” as a story of the wonders and value of love, but also the pain, tears and heartbreak that often accompany it. “My goal is to deliver a film that leaves the viewers with a warm, gentle feeling. 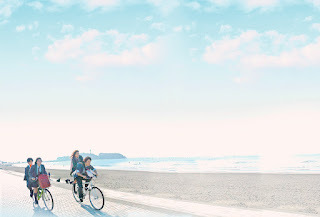 With the charm of Suzu Hirose, the sincerity of Kento Yamazaki, and a young, talented cast including Anna Ishii and Taishi Nakagawa, I hope to weave a tale of brilliant and heartfelt love,” shared Shinjo. “Your Lie in April” follows a musician with absolute perfection and mechanical precision, piano prodigy Kosie Arima (Yamazaki), is considered a human metronome. But Kosie lost his ability to play when he lost his mother. 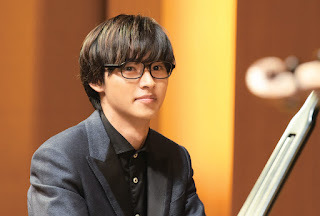 In April of his sophomore year in high school, Kosei’s childhood friends Tsubaki Sawabe (Anna Ishii) and Ryota Watari (Taishi Nakagawa) introduced him to a violinist named Kaori Miyazono (Hirose). Kaori is a willful free spirit, as ethereal as the clouds in the sky, and Kosei finds himself drawn to her unrestrained, exuberant performance. “Kaori aggressively urges Kosei to play with her, forcing him to face the painful memories of his mother. But one day, Kosei discovers that Kaori has a secret. “When I read the script, I pictured a beautiful span of time, in which each character battles his or her own, personal issues. 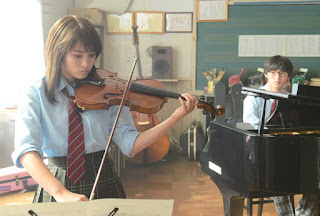 In preparing for the role of Kaori, I touched a violin for the first time. It’s still a struggle, but day by day, I am coming to terms with the violin as well as the role. Together with the director and cast, I hope to make “Your Lie in April” a beautiful film brimming with color,” says Hirose of the film. Get your hankies and tissues ready for the painful truth masked in the sweetest of lies that will break your heart in “Your Lie in April” when it opens in cinemas on December 7 nationwide from Pioneer Films.